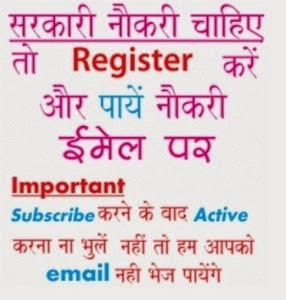 Delhi Ration Card Form 2018 Online News: Download Delhi Ration Card Application Form 2018-19 Online. 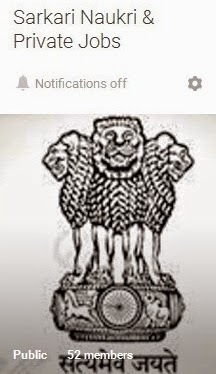 Now any Family who want to make Ration Card in Delhi (capital of India) and who are in search of application form for new registrations and renewal case. People can download the same online from web site www.epdsdelhi.nic.in. The making of ration card comes under National Food Security (NFS) Act. This page you will give all information of Delhi Ration Card Application Form 2018 regarding procedure, document required, mobile and how to download procedure etc is mentioned below………………………. Friends, instead of standing in long queue for getting single application form of ration card is very difficult. That’s why we are giving you direct links from it is very easy to get these forms online. Download Process of Online Application Form: Just follow few instructions given below and after filling it you can take print of the same. Submit required details i.e. your name, form number, mobile number, family members name, address details and enter old ration card number for renewal. Old ration card number (If any)………………..
Income, mobile no and category……………………..
After filling the application form the next step to check status of your ration card but before check list known to you with application. How to Apply online for Ration Card. Kindly tell whether you want to add name for new ration card or addition in existing ration card? Is it possible to apply New ration online ?? I HAVE ALREADY A RATION CARD BUT WITH MY MOTHER NAME BUT RIGHT NOW I WANT TO ADD MY WIFE NAME ALSO. SO TELL ME WHAT CAN DO? IS THAT ANY KIND OF POSSIBILITY FILL FORM ONLINE ?